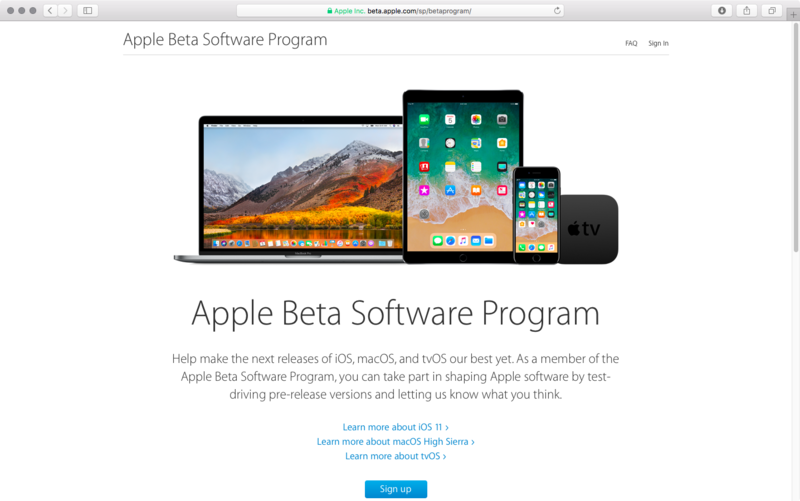 Apple’s Beta Software Program permits regular users to install betas of iOS, macOS and tvOS on their Apple devices without needing a developer account. The process for enrolling your iPhone, iPad or Mac to get the public betas from iOS’s Software Update mechanism or Mac App Store is a tad complex and requires that an appropriate configuration profile be installed on your device. Thankfully, getting on the tvOS public beta program is a lot easier and requires just a few clicks. 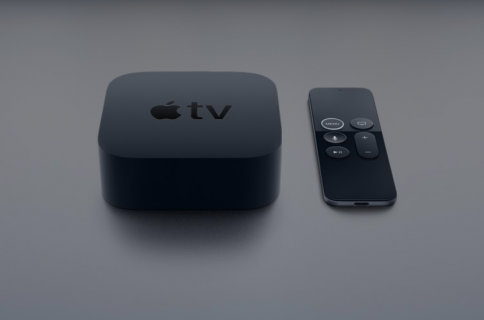 Here’s how to quickly install the tvOS public beta on your fourth-generation Apple TV. 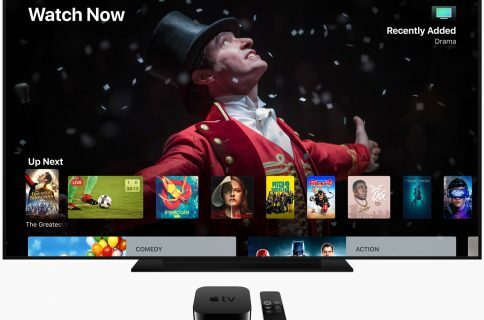 Before you can install the tvOS public beta on your device, you must first sign up for Apple’s Beta Software Program and enroll your Apple TV so that it could receive beta updates. 1) Visit beta.apple.com in your web browser and click the blue Sign Up button at the bottom. 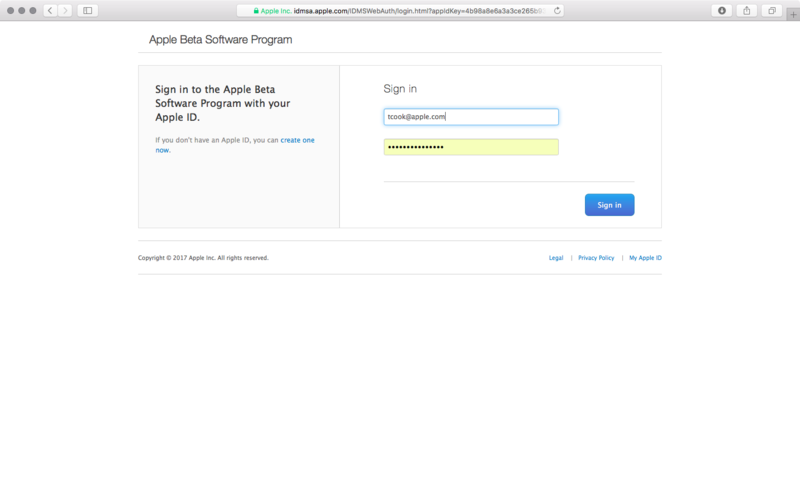 2) Use your Apple ID user name and password to sign up for the Apple Beta Software Program. 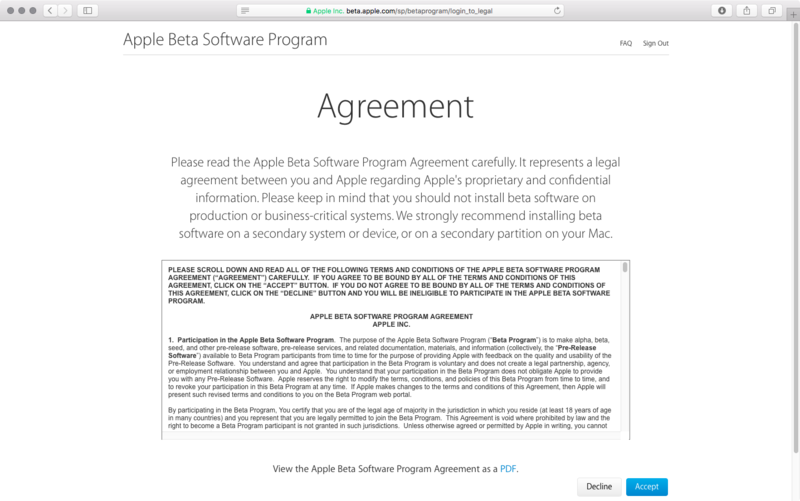 3) Read the Apple Beta Software Agreement, then click the blue Accept button at the bottom. 4) Congratulations, you have just become a public beta tester! Now you must sign in with the same Apple ID on your Apple TV. First, go to Settings → Accounts on the device. 5) Underneath the Apple ID headline, sign into at least one of the account options (“iCloud”, “iTunes and App Store” or “Game Center”) with the same Apple ID that you used to register for the Apple Beta Software Program. 6) Now go to Settings → System → Software Update on the device and you’ll notice a new Get Public Beta Updates options. Click this option with Siri Remote’s Touch surface and follow the onscreen instructions to complete enrollment. 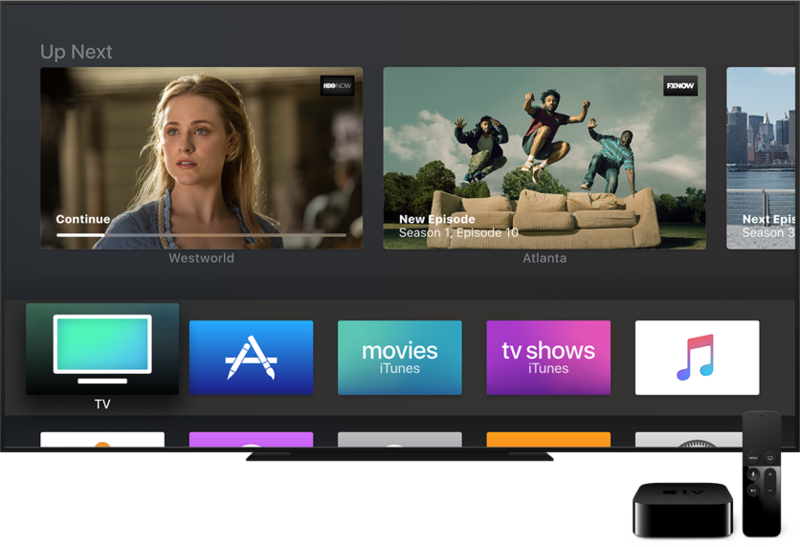 7) Your Apple TV is now set to automatically receive the latest tvOS public beta. 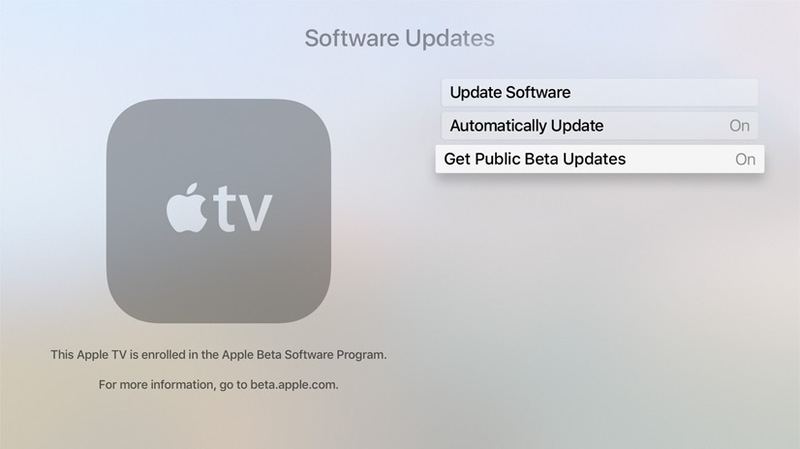 If the Automatically Update has been enabled in your Software Updates settings, you should be prompted shortly to download and install the tvOS public beta. 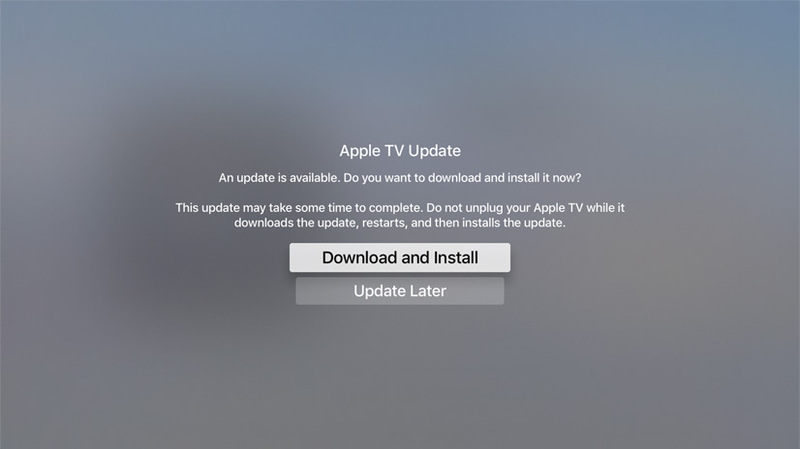 Like before, you can manually check for tvOS beta updates by going to Settings → System → Software Updates → Update Software on this Apple TV. The usual caveats apply: do not install beta software on devices you use for work. 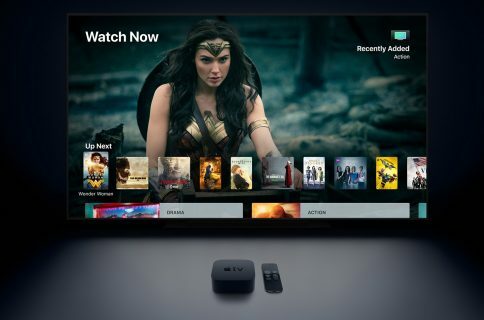 tvOS betas can be riddled with bugs so you the device’s performance may suffer as a result and compatibility with certain apps may be broken.